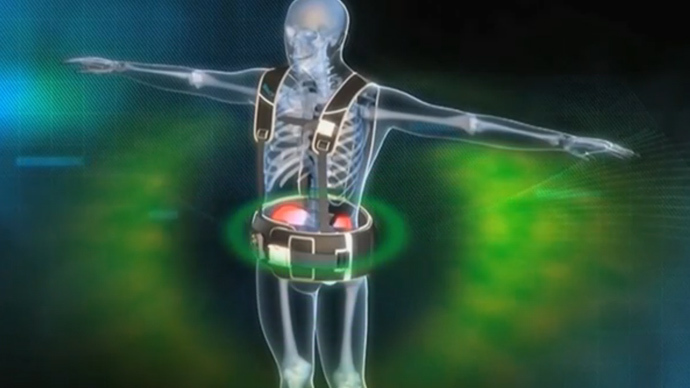 An Israeli company called Stemrad has developed a body belt that protects people from the worst effects of gamma radiation. Called the Stemrad 360 Gamma, the belt could be a lifesaver for the emergency services in a nuclear accident. Oren Milstein, the co-founder of Stemrad, says it’s partially made out of lead and is designed to first and foremost protect the pelvic area, where most of the body’s renewable bone marrow is made, Reuters reports. “It may look simplistic on the outside but the structure inside is three-dimensional and very unique. The idea here was to create a product that on the one hand protects but on the other hand is not overburdened by weight,” he said. Nobel laureates Roger D Kornberg and Michael Levitt are on Stemrad’s scientific advisory board, as they were quickly persuaded of the belt’s merits. “When I first told about it, I was at first skeptical,” said Kornberg. 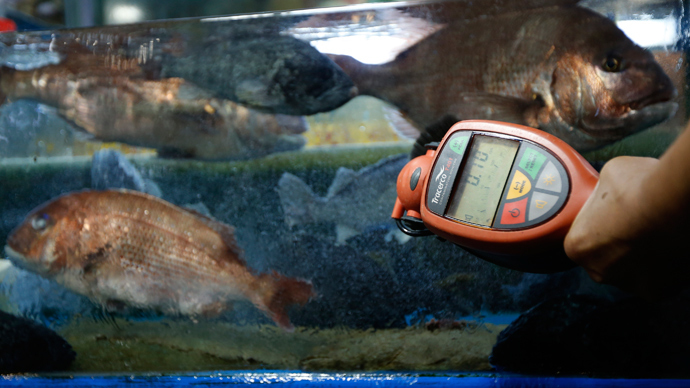 At just over 15 kilos, the belt would be wearable for most people. A full body suit to protect all the body’s vital organs such as the liver and thyroid would weigh about 200 kilos, so most people wouldn’t be able to wear it. 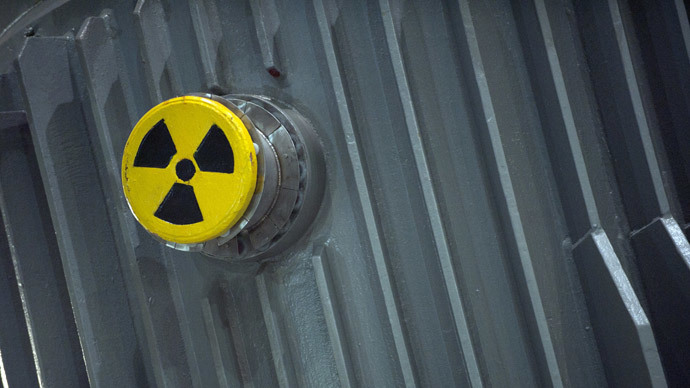 The belt can protect the wearer for doses of up to 1,000 rads – a high level of radiation poisoning that can cause serious illness and even death. Milstein says that protecting the body’s bone marrow is crucial to ensuring survival after radiation exposure. After the Chernobyl disaster, many of the firemen and engineers who were first on the scene had to have bone marrow transplants, and even then most of them died soon afterward, so protecting the bone marrow may have made a difference. "Conceptually, it's agreeable that the bone marrow is the most radiation sensitive tissue and that bone marrow is able to regenerate itself. So kind of like adding one plus one, we know that if we perform partial shielding on bone marrow, we get an increased survivability of the individual," said Millstein. 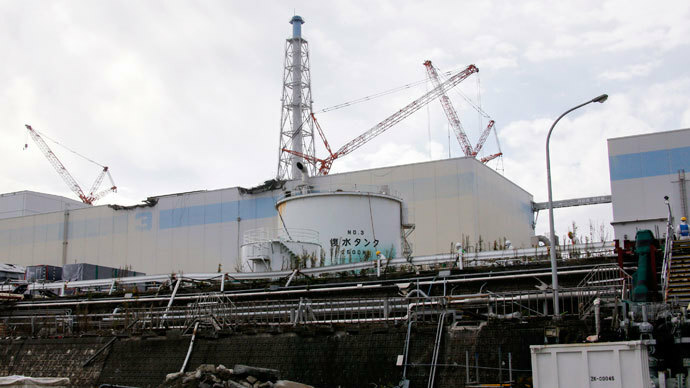 The gamma belt hasn’t yet been tested in real radiation environments – such as in Fukushima – but simulations using mannequins have demonstrated its effectiveness in absorbing radiation. The belt doesn’t offer full protection or allow an unlimited stay in an irradiated area and despite still being unproven Stemrad has already got orders from Israel, Russia and Japan. Israel has a history of being as prepared as possible for any kind of attack from outside forces. Earlier this year Israel stopped distributing gas masks to its citizens after concluding that an imminent chemical weapons attack from Syria was unlikely, although the emergency services will still be issued with them.